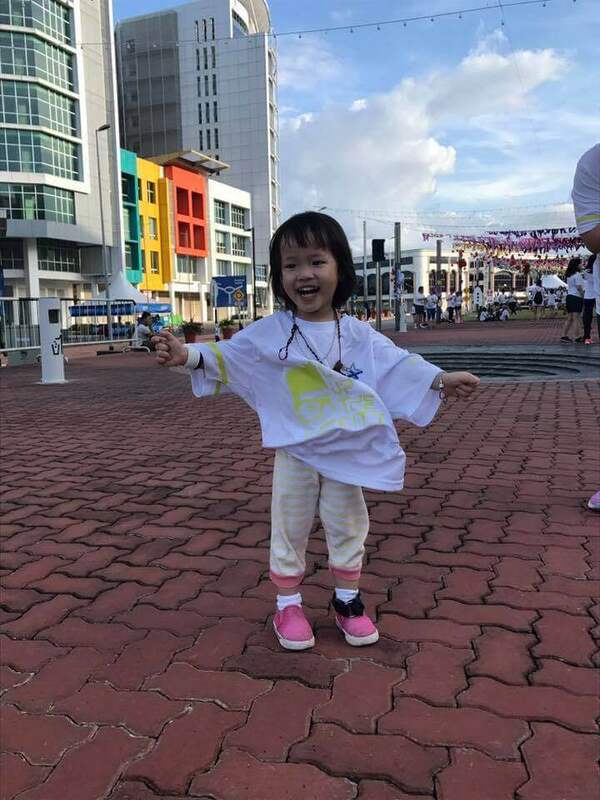 Monster Dash Charity Fun Run was successfully held in iCom Square, Jalan Pending with more than 4500 participants this year. The run was officiated by Minister of Local Government, YB Senator Datuk Professor Dr. Sim Kui Hian alongsode with founder of OurYouth.my, Ybhg. Dato Patrick Liew. This is the 4th edition of the event created and organized by social enterise Ouryouth.my – initiated by creative agency Conqueror’s Vision Sdn Bhd in 2012 , and it is dedicated to youth development of Sarawak through various events. 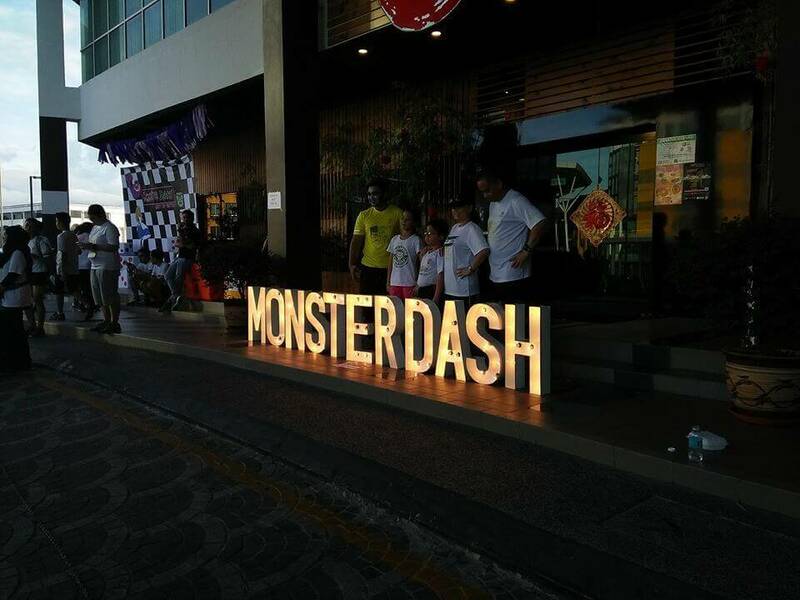 Deviating from the past 3 years that were in conjunction of Halloween, Monster Dash 4 creates a ‘ Light Up the City ‘ edition this time around while still retaining the event’s essence – a fun and family friendly charitable run. 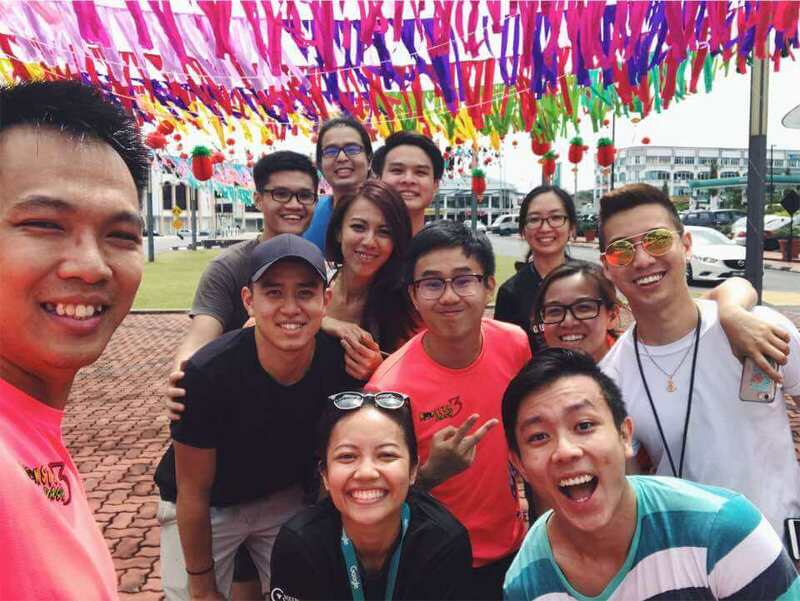 Aside from engaging the public in healthy community events, the event also provides social networking and volunteerism platform that encourage the youth’s active participation in charitable effort. The fund raised this year will proceed to HOPE place for Kuching ( Pusat Kebajikan Harapan Kuching ) and Sarawak Children Cancer Society. It is Monster Dash’s unremetting goal to be a testimony of the city’s kindred spirits when it comes to having a good time for a great cause. The charity fun run also saw participation of various sponsors from both government and corporate sectors annually. ‘ It has always been one of OurYouth.my core vision to bridge the community. Through an event as such, so many parties can benefit from it in terms of reaching out to the public while at the same time contribute back to the society. We hope that partnerships as such will encourage more entities to work together and create a greater impact for the development of the State ‘ said Dato Patrick. In reaching out to more youth this year, the organizer also conveyed their appreciation to local colleges and universities who took the initiative to design and build light structures at their own creativity that will be displayed at iCom Square for a month long. In the festive spirit of upcoming Chinese New Year, Monster Dash 4 with attractive lucky draw prizes given out to the lucky winners. 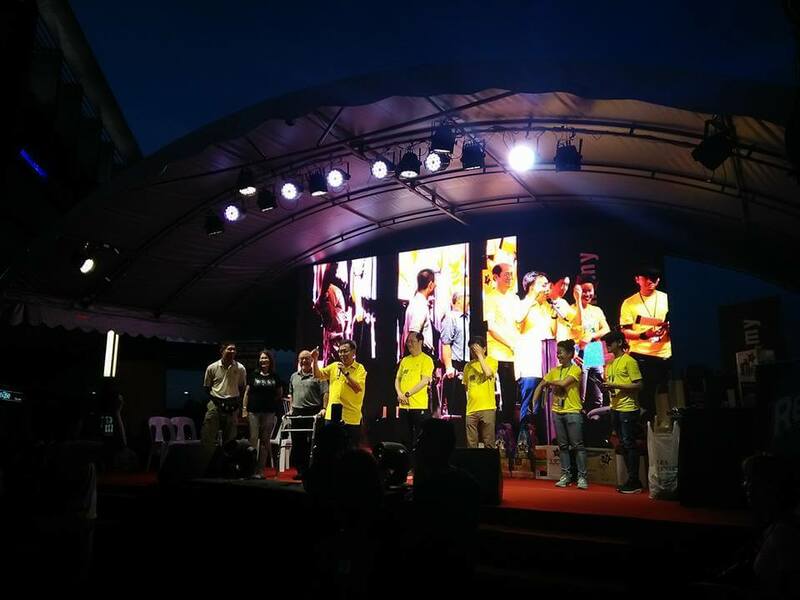 The organizing team relayed their gratitude to all sponsors, partners and volunteers who have dedicated their time and effort in making the event a great and memorable one.